Religious Tours There are 4 tours. 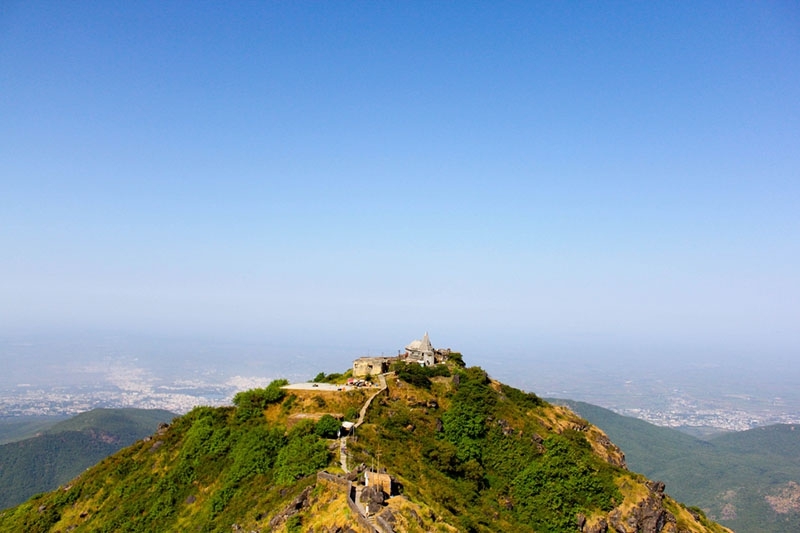 Day Tour to Ambaji Temple.Legend says that there are 51 *Shakti Peeths” in India. These are the places of worship and cosmic power. 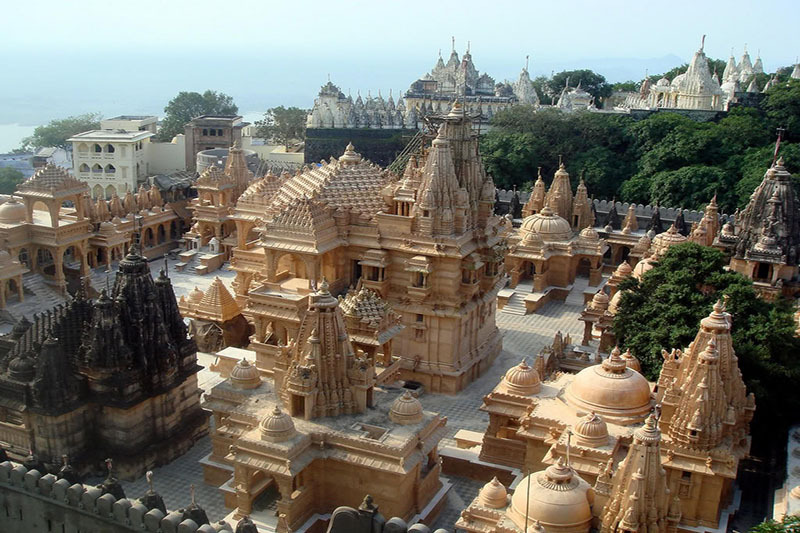 The Palitana temples are located on Shatrunjaya hills by the city of Palitana in Bhavnagar district of Gujarat. 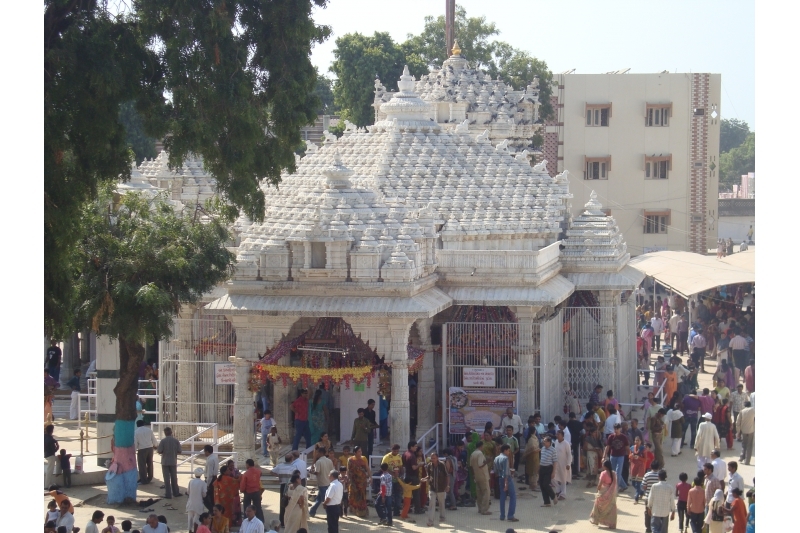 Day Tour to Mahudi Jain Temples.Mahudi Tirth is a witness to lakhs of pilgrimes each year. The force behind this miraculous Temple is Shri Ghantakarna Mahavir Dev. 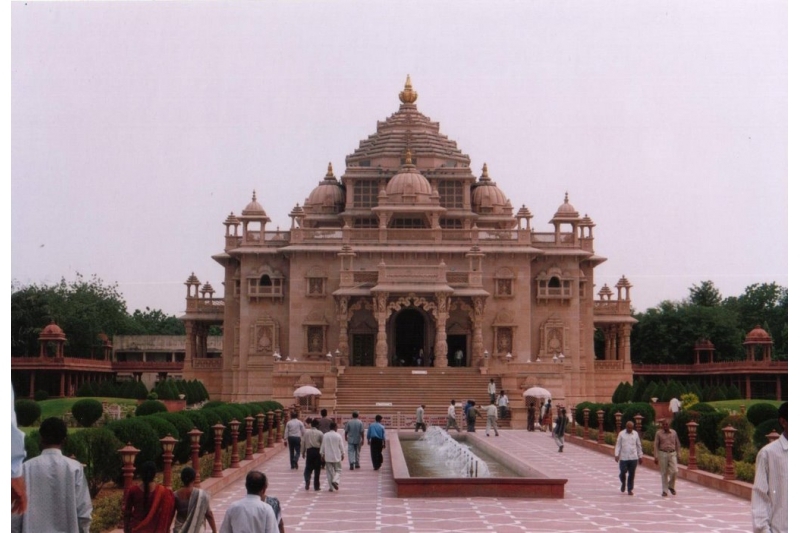 Akshardham, Gandhinagar is a unique temple & cultural complex that celebrates the past, addresses the present, and blesses the future.